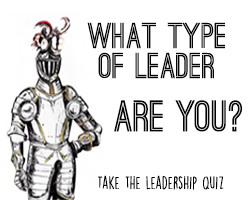 Our goal at SearchMBA.com is to help professionals find the right MBA program for their Professional Development. 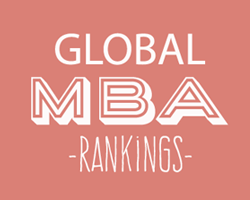 In order to meet our goal, SearchMBA.com works closely with key partners to ensure that we reach our target audience, and that theMBA providers we work with are put in front of those looking to apply for their MBA. We are continuously strenthening the partnerships we have, through innovative ways of interacting with our target audience, and we're always looking for new partnerships to extend our reach. SearchMBA.com works in cooperation with The Independent to become the largest portal for MBA programs aimed at professionals with thousands of listed with hundreds of MBA providers. 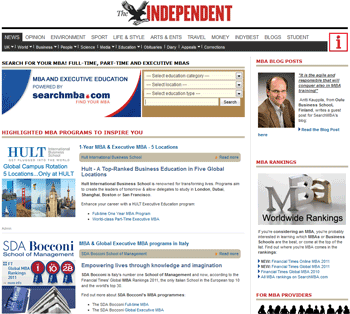 The Independent launched their Executive MBA Search Guide in May 2010 which is powered entirely by SearchMBA.com. This site incorporates all the MBA program information and MBA providers details that are listed here on SearchMBA.com, to help people find the right MBA prgram for their development. Through working with The Independent, SearchMBA.com is able to extend our reach to a highly relevant target audience of MBA buyers.